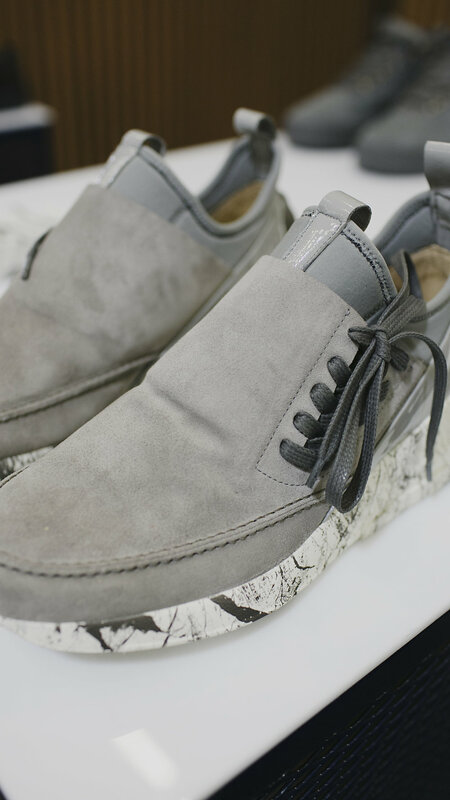 This year Lemon Brands walked the Liberty Fair NYC '17 show to stay up to date with all the new brands showcasing new collections. We came up with a list highlighting the Top Brands of Liberty Fair NYC. When Matteo Maniatty approached Dres Ladro with the idea of starting Descendant of Thieves, he was initially hesitant. Ladro, an ardent believer of individuality and exclusivity, accepted Maniatty’s offer by creating limited edition pieces with selective distribution. The brand stays true to that vision to this day by boldly telling viewers to not wear the brand for it isn’t for everyone. 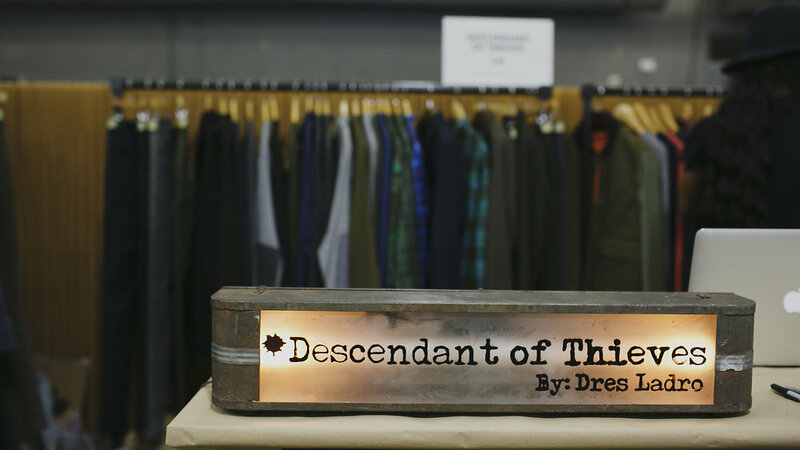 Descendant of Thieves is known for creating pieces with razor sharp slim fits and reverse engineering. Ladro designs from the inside out, adding hidden messages and concealed pockets to their signature shirts and blazers. Los Angeles based brand that was founded by Javier Laval in 2008 after seeing a void in the affordable luxury space between $200-$400. 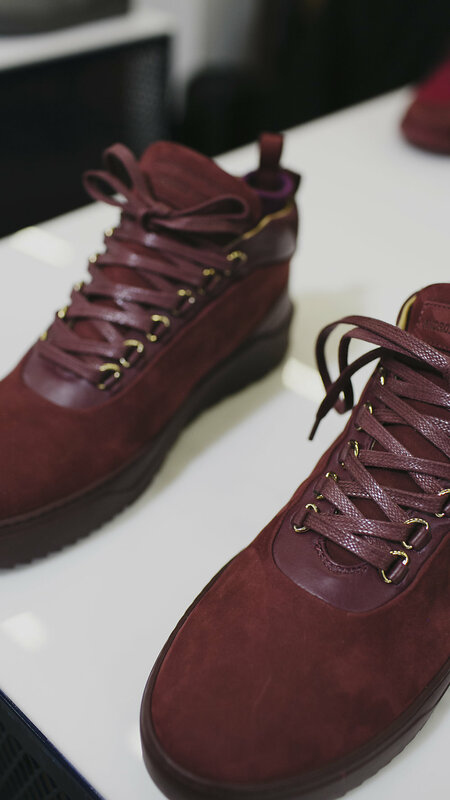 Obsessed with design, detail, construction and quality the shoes are all designed in LA and hand made in Italy. Taking inspiration from architecture and sacred geometry this season's collection incorporates details that make you take a closer look. The clashing of aggressive and minimal design with quality craftsmanship get to the heart of the brand, “it is never too late to reprogram”. 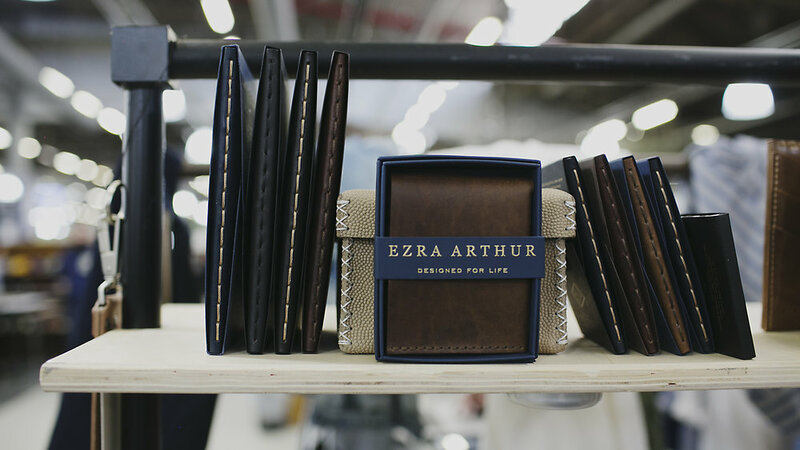 The brainchild of four brothers, Ezra Arthur creates heirloom pieces that merge contemporary engineering and timeless practices to produce one of a kind leather goods. 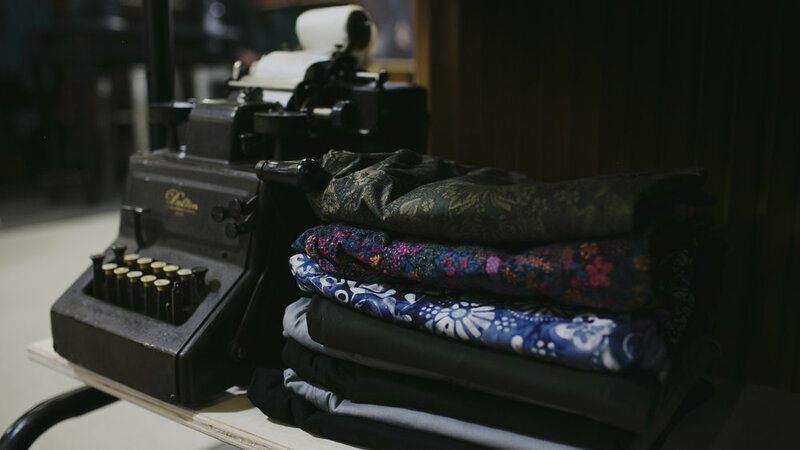 It’s the quintessential American brand; Ezra Arthur designs and manufacture all of their pieces in Arizona’s warehouse district. 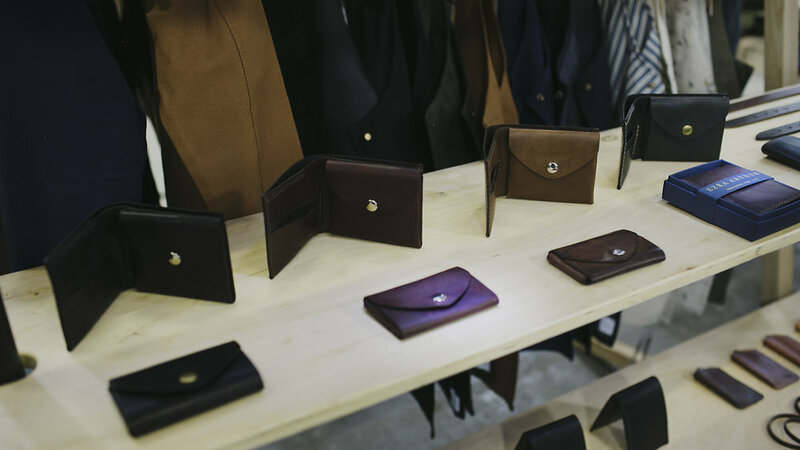 Their selection is varied manufacturers everything from leather belts, bracelets, wallets, snap pouches, and razor cases. 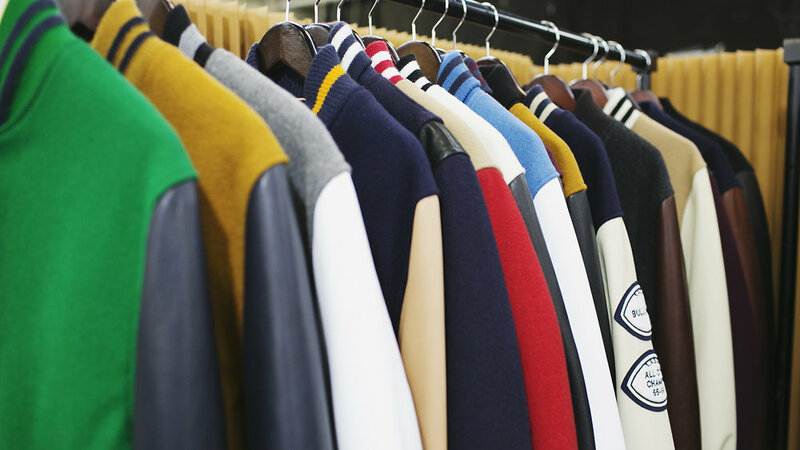 When it comes to menswear jackets, Golden Bear Sportswear is the go to brand. 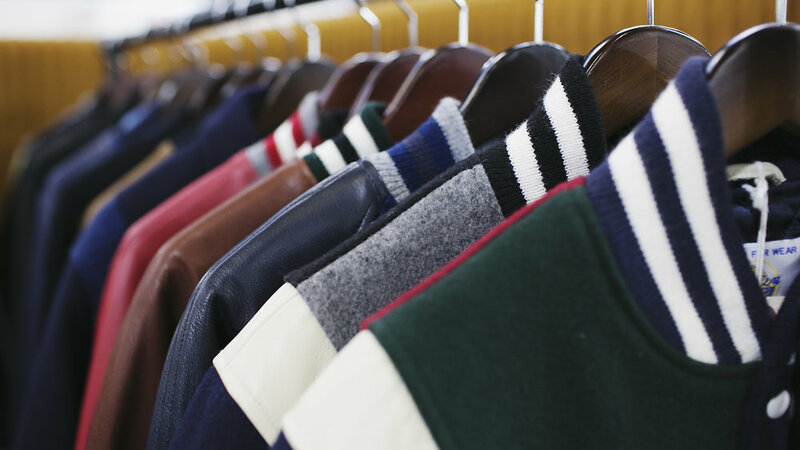 The sportswear started in San Francisco in 1922 selling dockworker coats to the locals. 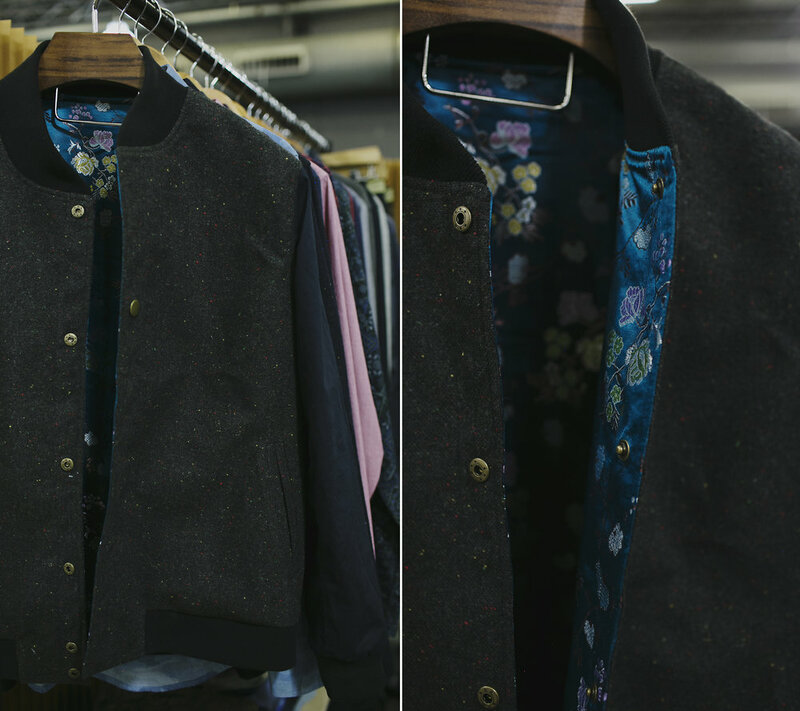 Fast forward a century, this legacy brand is still in the Bay Area, producing great quality outerwear. 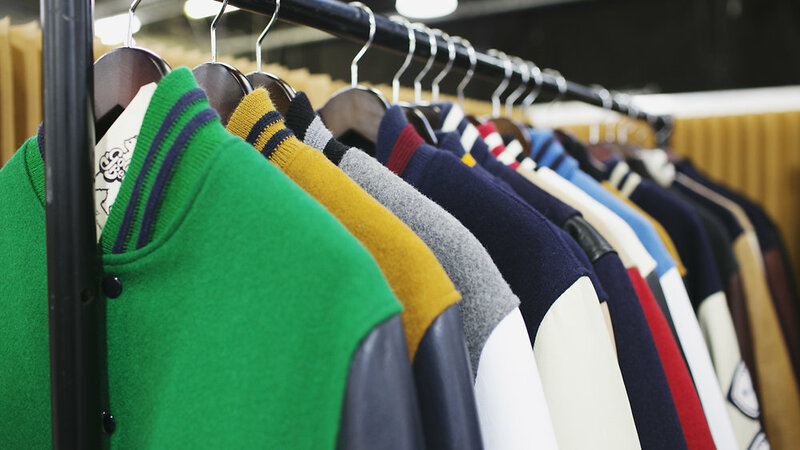 Updated pieces like the bright varsity jackets and naked finishes for FW17 play to the younger markets while the lambskin bombers and leather jackets are classics. 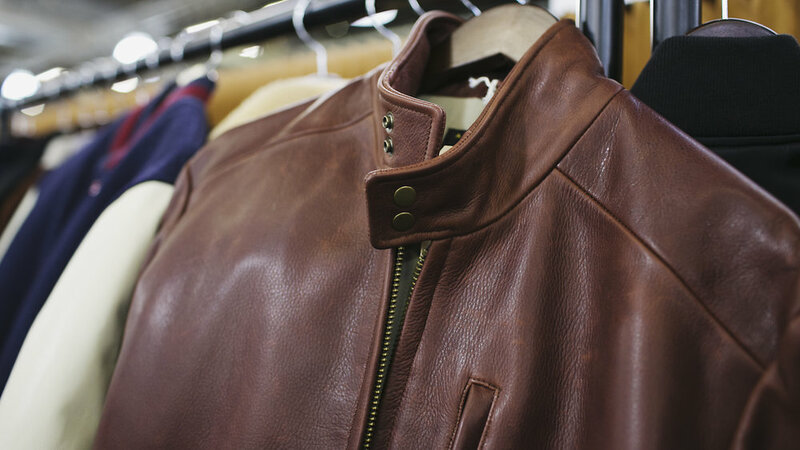 The jackets are true investment pieces, with the leather gaining patina over time proving that Golden Bear Sportswear gets better with age.